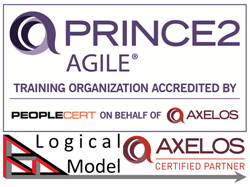 Preparing for the PRINCE2 Agile Practitioner exams? Do you recognise that sitting it and failing is an expensive and totally avoidable mistake!? This exam has completely equivalent questions to the live exams having been set by the same development team. 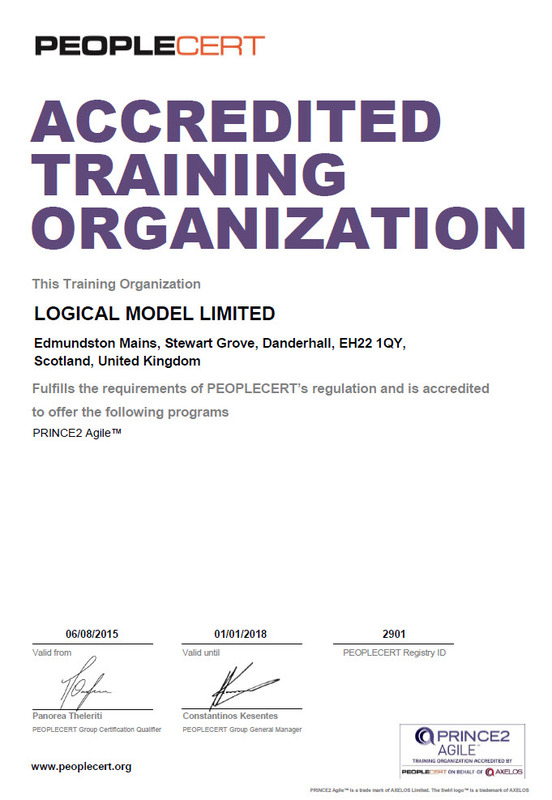 In 'practice-mode' this module has a tougher passing mark and reduced time compared with the real thing. When you can pass this then you really are ready for the real thing! PRINCE2 Agile is the Best-of-the-best integration of PRINCE2's controls for project based working with agile product development approaches. P2-A draws primarily on scrum, kanban and lean start-up with further inspiration drawn from XP, DevOps, SAFe, Crystal, DAD, FDD et.al. P2A is the migration of agile out of the IT department to meet the world's needs for faster, better cheaper project delivery. The merging of p2's connection to corporate controls with agile's link to value focussed product delivery is a robust broadening of the useful application of both p2 and agile.